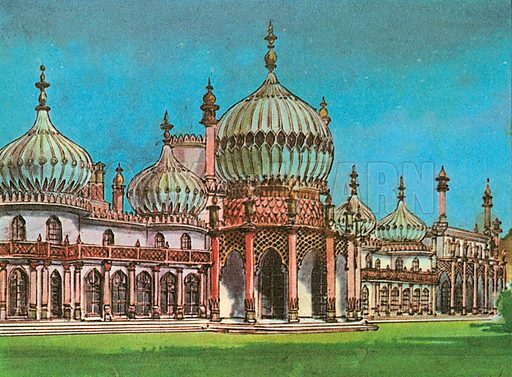 The Brighton Pavilion was designed by John Nash between 1815 and 1822 for the Prince Regent, who became George IV. The style is Chinese and Indian. Available worldwide for immediate download up to 4,661 x 3,433 pixels.